For over 30 years, Scantronic has been recognised internationally for quality, performance and innovation in the field of security systems. With a range including multi-zone hard-wired and wire-free intruder systems, digital and voice communicators, access control and detectors, Scantronic remains today at the forefront of innovation to improve the design and performance of its range of solutions in compliance to the latest standards. Online Security Products are distributors of Scantronic products. 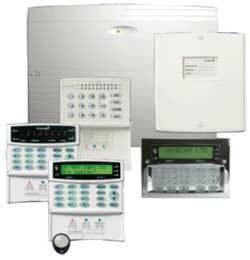 Scantronic (Cooper Security) have a full range of wired and wireless intruder alarms to suit all professional applications. 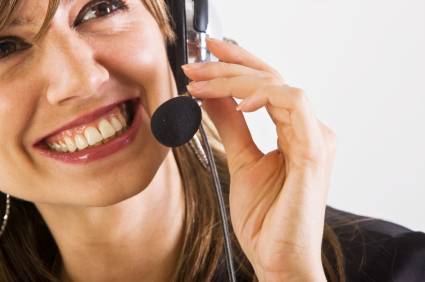 If you are unsure about your exact need then please call or email us and we will be able to assist. Scantronic intruder alarm systems are designed to be installed by professional specialist security installers, there is no technical support available for the product for end users. We can also supply a full range of additional intruder alarm parts such as PIR's, batteries, power supplies, sounders, diallers etc. Scantronic has been recognised internationally for quality, performance and innovation in the field of intruder alarms. With a range including multi-zone hard-wired and wire-free intruder systems, digital and voice communicators, access control and detectors, Scantronic remains today at the forefront of innovation to improve the design and performance of its range of solutions in compliance to the latest BS and EN standards.